Chapman Freeborn (CF) has suffered a severe blow with the exodus of six of its US managers to AirX, including its US president, as well as former CF owners Chris Chapman and Carol Norman, who will be brand ambassadors. AirX has until now been a passenger-based charter airline, working with brokers, but yesterday it told customers it was entering the cargo market, and had bought three 737 freighters. 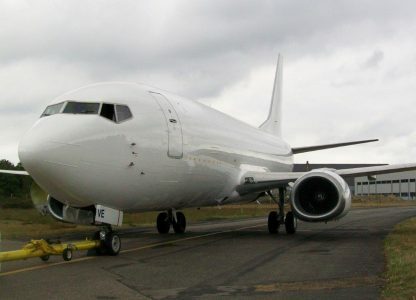 The company hopes its AOC will be approved towards the end of next month, when the first aircraft, currently in Bournemouth UK with European Aviation Group, will start operations with a capacity of eight pallets and some 18 tonnes. The second aircraft is expected to go online in November, while a third will be kept for ad hoc charters and back-up. A source told The Loadstar that the six Chapman Freeborn executives resigned yesterday, but we were unable to confirm the timings. 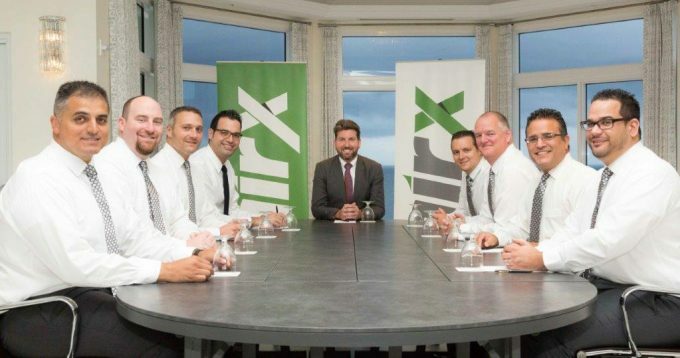 They are president of US business Darren Banham, who becomes AirX America president; and sales managers and brokers including David Livingstone, Jack Burt, Peter Obre and Jose Torres; and marketing man Roberto Berrios. Daniel Frisch, of Air Partner and formerly Chapman Freeborn, also joins the new team, as does charter specialist David Edwards. Chris Chapman and Carol Norman have joined AirX as brand ambassadors. Mr Chapman was founder and president of Chapman Freeborn, while Ms Norman was a shareholder and director. They sold their shares in the company to the management in 2009, resigning as directors in 2014. 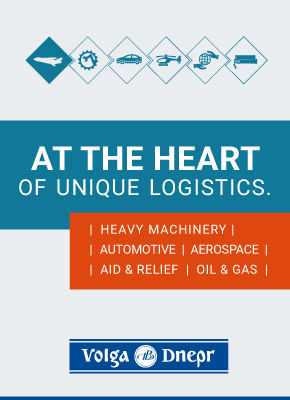 Industry sources have indicated that their relations with existing management, since the sale, had soured. Russi Batliwala, Shahe Ouzounian and Peter Joarder continue to hold all CF shares, despite some industry speculation in the past year or so that the management had been trying to attract new shareholders. 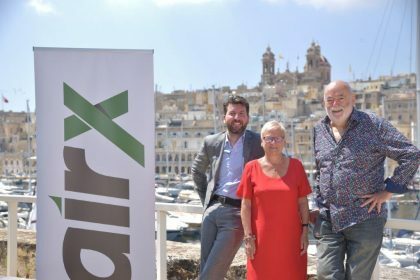 AirX, meanwhile, which is headquartered in Malta, has set up two UK subsidiary companies in the past three weeks, AirX Aviation and AirX Logistics, described as a non-scheduled passenger/freight air transport company and transportation support company respectively. It also has a subsidiary in Fort Lauderdale, where the US team is expected to be based. Once the company has acquired approval from the FAA, it expects to place aircraft in the US. According to customer emails seen by The Loadstar sent by AirX chairman John Matthews, the airline hopes to begin discussions to acquire two new 737 freighters in the second quarter of next year, with plans to enter the large freighter market by the end of 2017. AirX did not comment before publication.